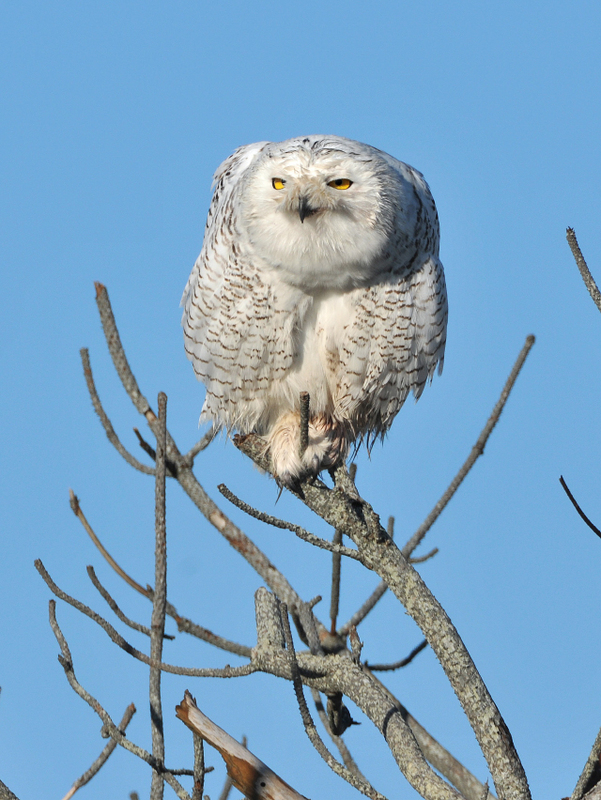 Snowy owls are special winter visitors to our state. 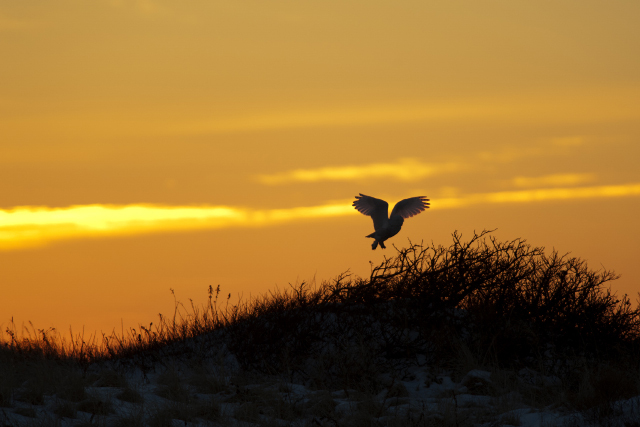 These enormous birds may appear in high numbers when food is plentiful at their arctic nesting grounds and they raise lots of young. 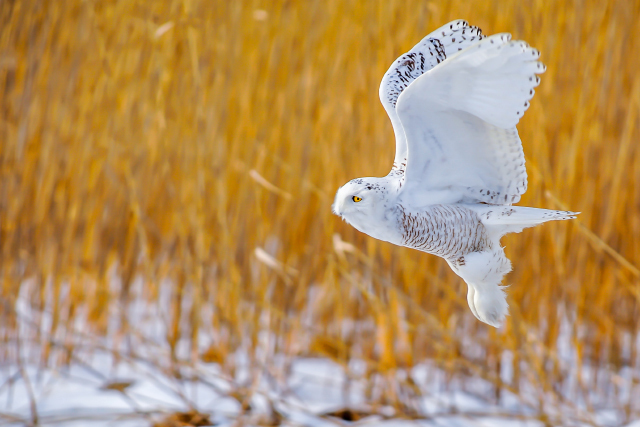 Learn more about Mass Audubon’s efforts to rescue and track their movements and enjoy these five remarkable images from past editions of our Photo Contest. 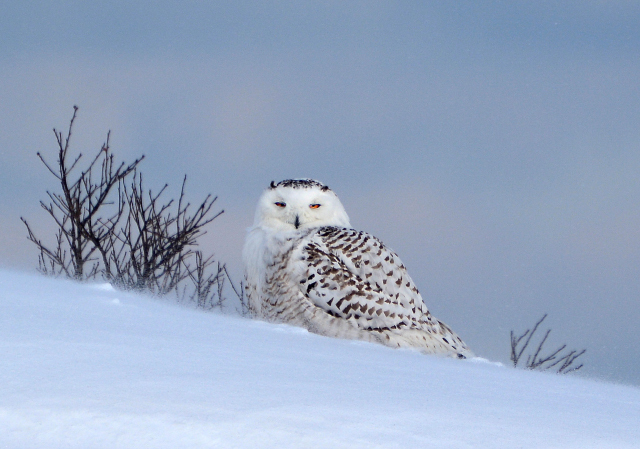 View the winners of the 2015 Picture This: Your Great Outdoors photo contest. This entry was posted in Take 5 on December 28, 2015 by Rosemary.